Yoga lifestyle festival producers, Wanderlust, launch their newest concept which dives deep into wellness in Palm Springs. 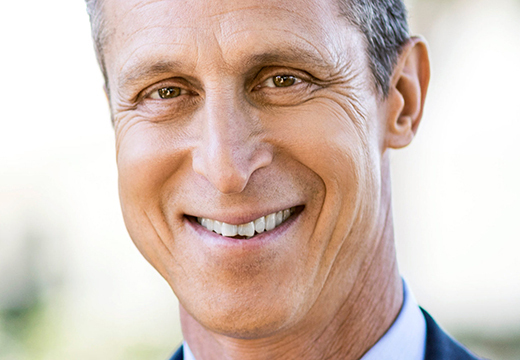 The 3-day forum will feature seminars with leading wellness speakers including Mark Hyman, MD, and Bulletproof’s Dave Asprey, a keynote with celebrity/author Russell Brand, large health expo, yoga, meditation and other participatory activities. Tickets $945 and available here. Read more here.